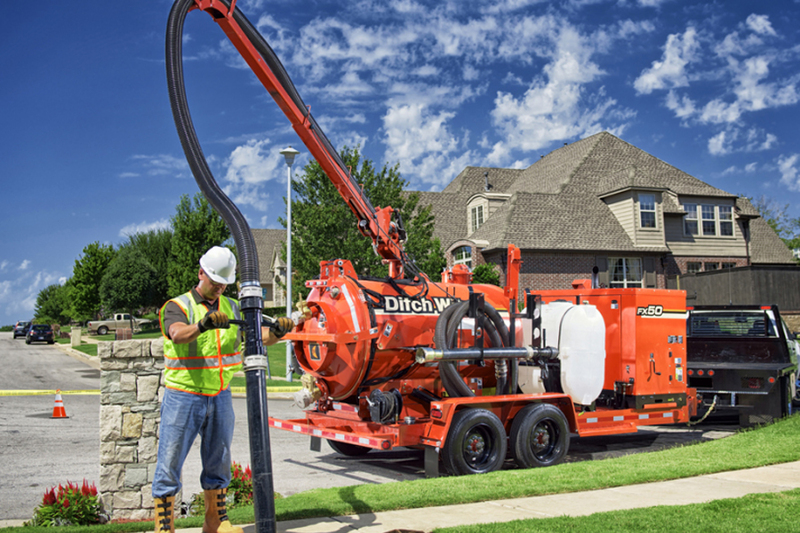 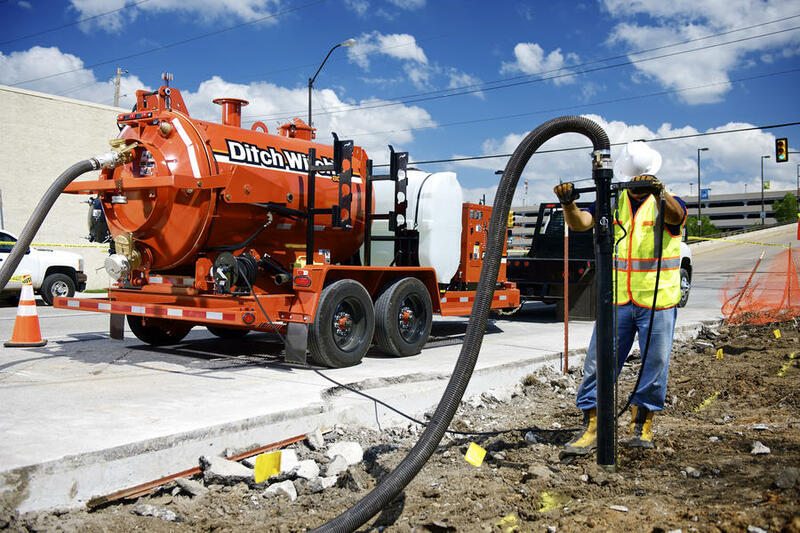 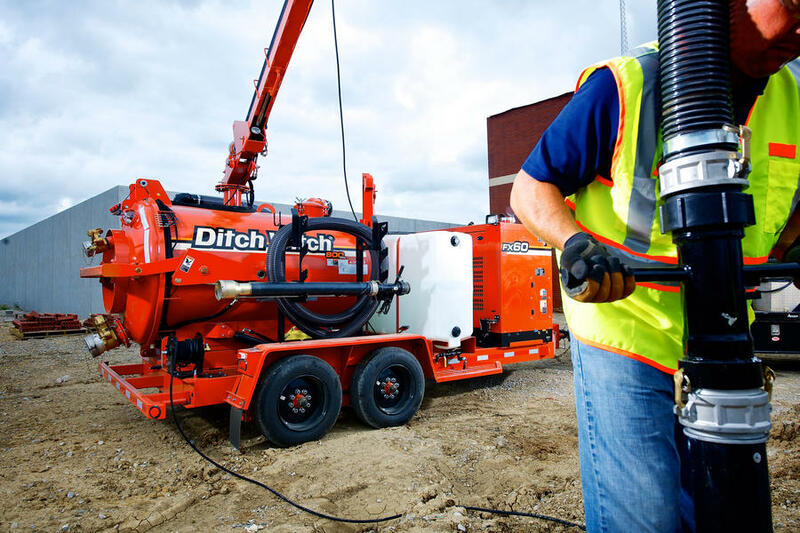 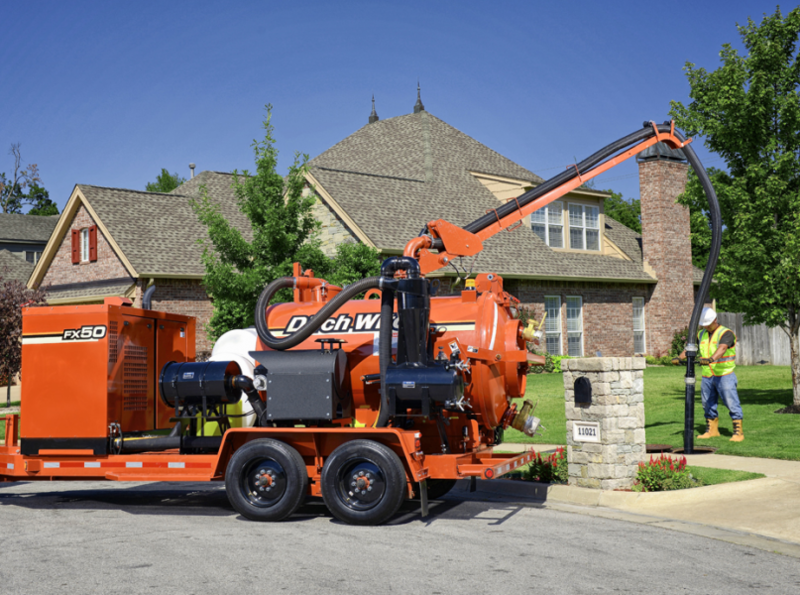 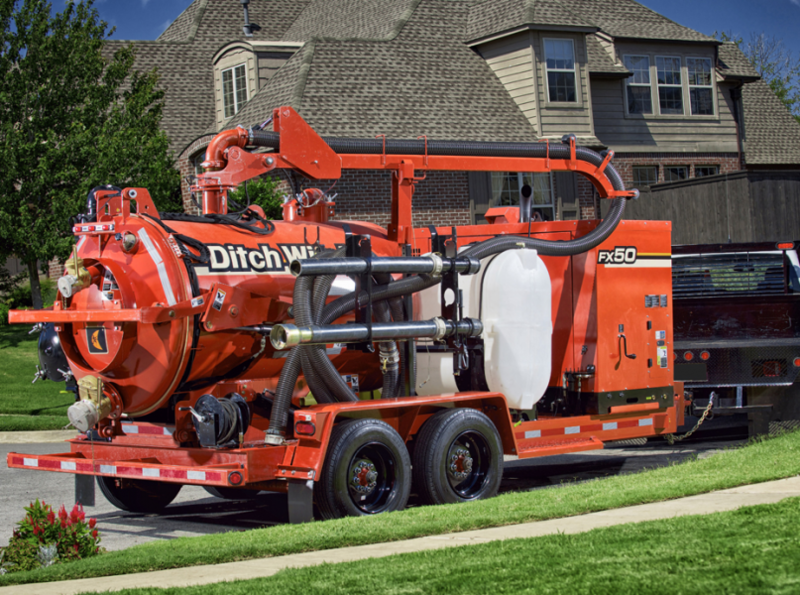 The Ditch Witch® FX50 vacuum excavator has the power and functionality to do it all, from potholing to cleanup of all types of spills, HDD fluids, and jobsite debris. 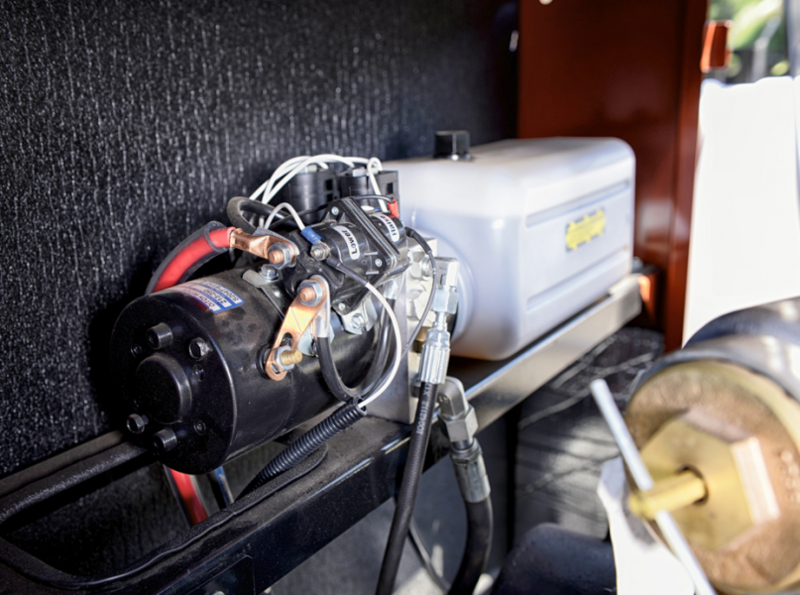 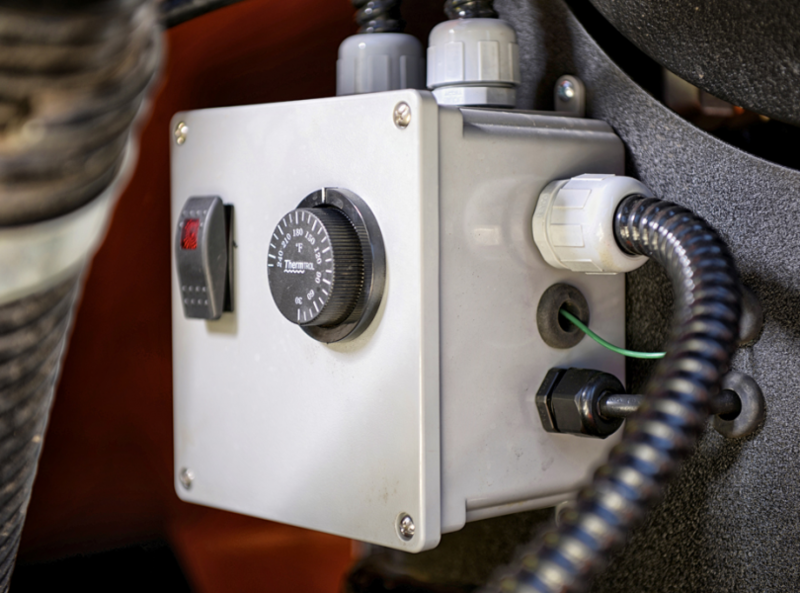 Featuring outstanding suction and water pressure, the 49-hp FX50 is as versatile as it is powerful, and can be configured with your choice of water tanks, spoils tanks, and options such as a hydraulic boom and hydraulic valve exerciser. 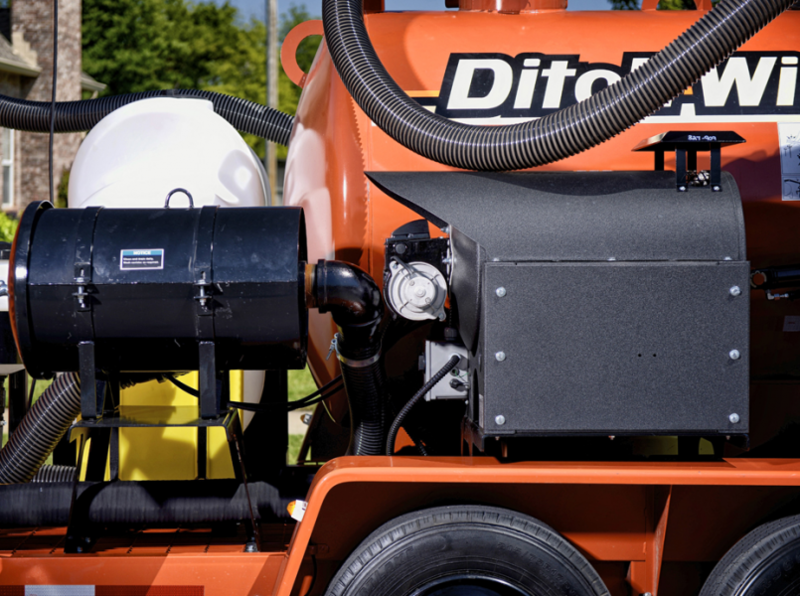 The FX50 is with you every step of the job. 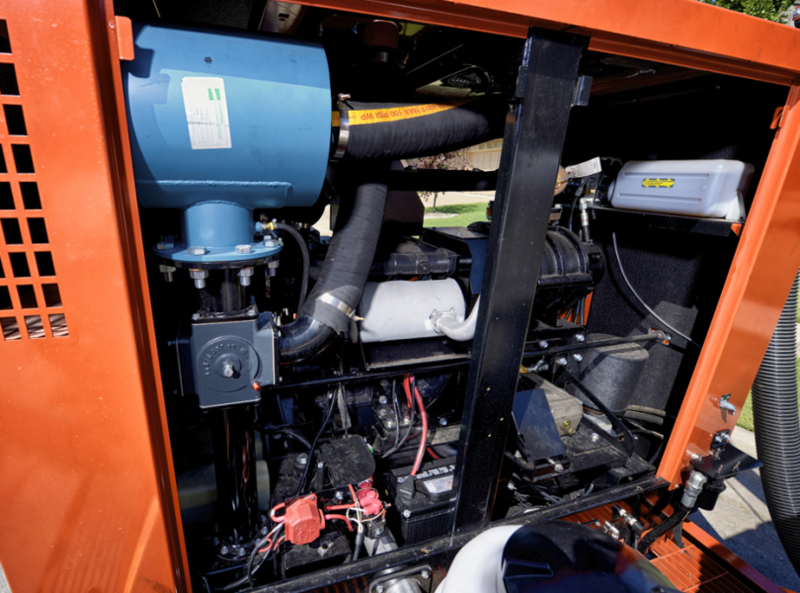 49-hp Deutz diesel engine provides ample power for all machine functions. 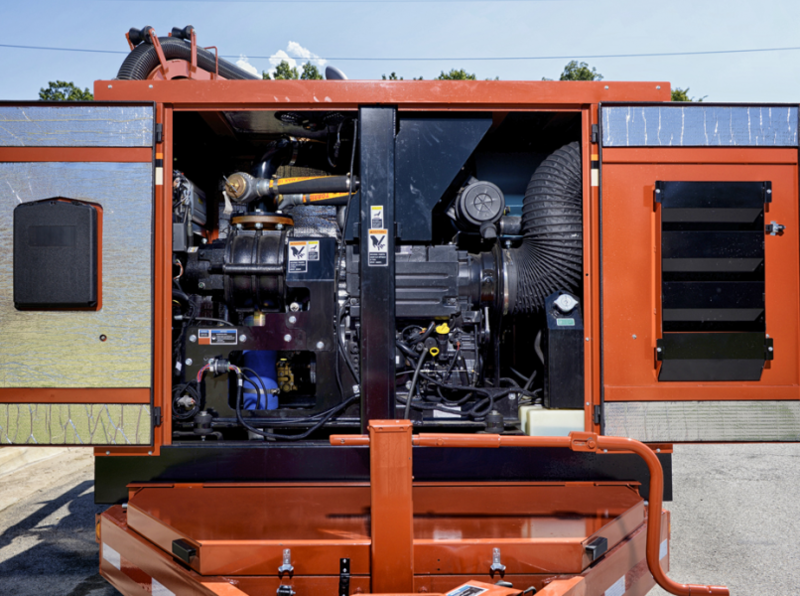 FX50 is equipped with an extremely efficient Tuthill® 1020-cfm blower and a powerful water system with a water-pressure capacity of 3000 psi and 5-gpm flow. 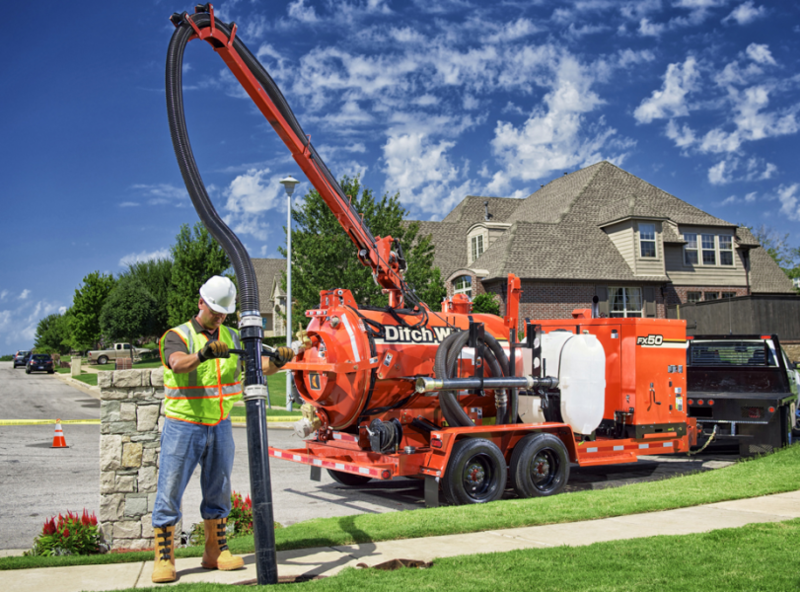 A choice of spoils tanks (up to 800 gallons) and water tanks (up to 500 gallons) to meet the requirements of virtually any size soft excavation or cleanup job.